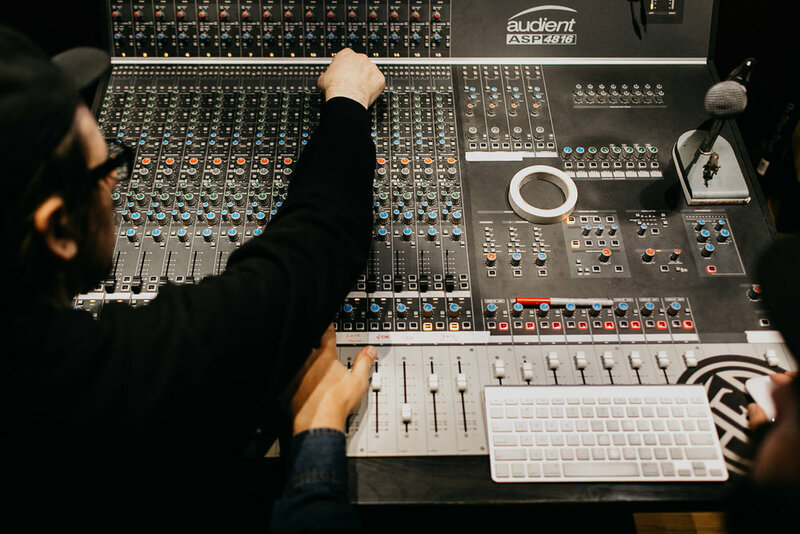 We provide a creative home, curated gear, shared knowledge, and real-world opportunities for music producers and related artists. Two like-minded artist advocates with rhyming names from Orange County, CA joined forces to build a creator community greater than the sum of its parts. Mike Willson (Music & Arts Production Studio) & Mike Filson (ArtiSans Label) formed ‘MAPS by ArtiSans Label’ to better support the art & business of our local producers. But you can simply call it MAPS. It’s a source of help. It’s a portal of opportunity. It’s a community of creators just like you. Mike is a founder and lead engineer of MAPS. 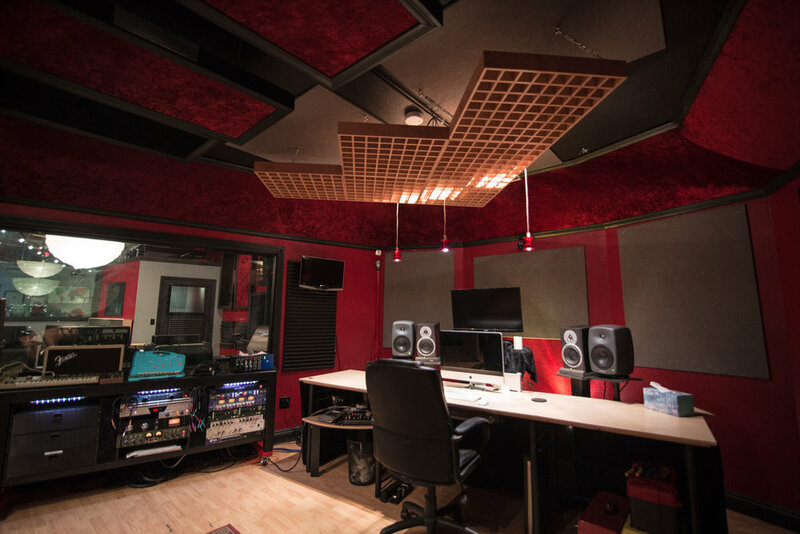 With the help of his friends Ian Bailey and Gary Westmoreland, Mike was able to open his first studio location in 2011. 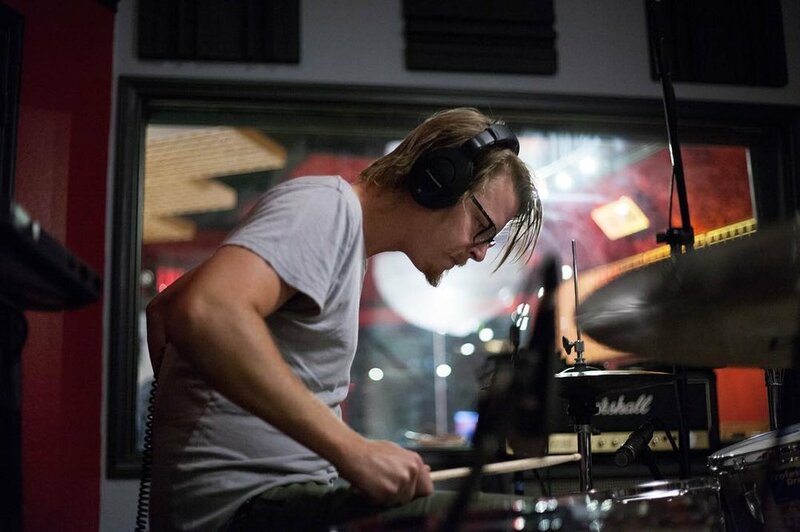 With over 10 years of experience working in music, he has made it his goal to provide a space for musicians and artists alike to produce their work. Mike is happiest producing records with artists and playing live with his bands Big Monsta, Shape Pitaki, and Gardeners Logic. 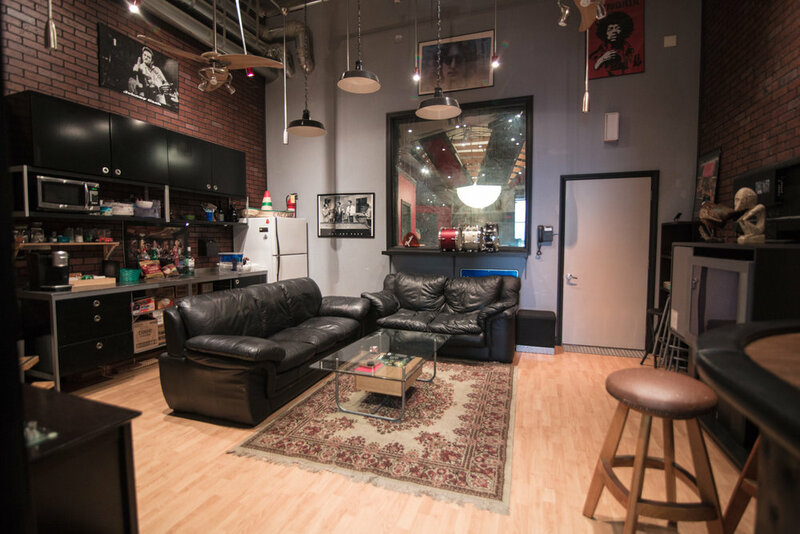 You’ll most likely see him barefoot in the studio with a cup of coffee and his dog following him around. Michael is the Founder & President of MAPS’ parent company, ArtiSans Label. 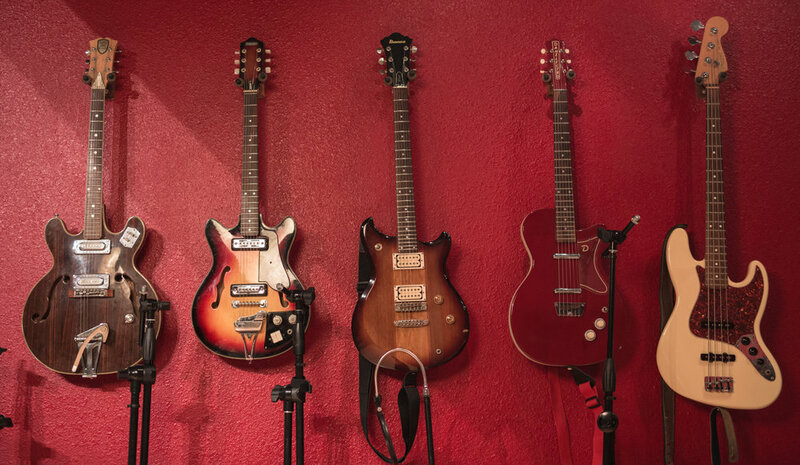 Along with Ryan Pricket, Kyle Griffin, and family and friends, Michael designed and built the studio from scratch in 2006, which served as the production home for some of ArtiSans’ 374 albums until merging with MAPS in 2015. Filson spent 20 years in the local OC community as a guitarist, songwriter, and producer before relocating to New York in 2012. In addition to ArtiSans Label, Filson serves as Head of A&R Partnerships for BandLab’s 4 million+ musicians (BandLab.com, Cakewalk, Rolling Stone Magazine, Mono, Heritage & Harmony Guitars), and is a music supervisor for multiple upcoming films. 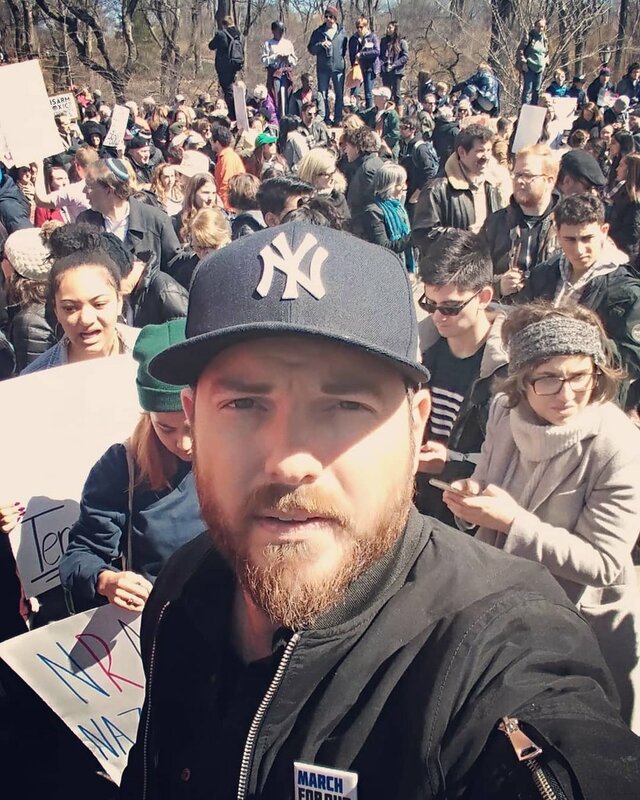 He has dedicated all his adult life to educating, developing, and advocating for fellow musicians and their independence. We dedicate every day to our producers, their craft, and their careers. 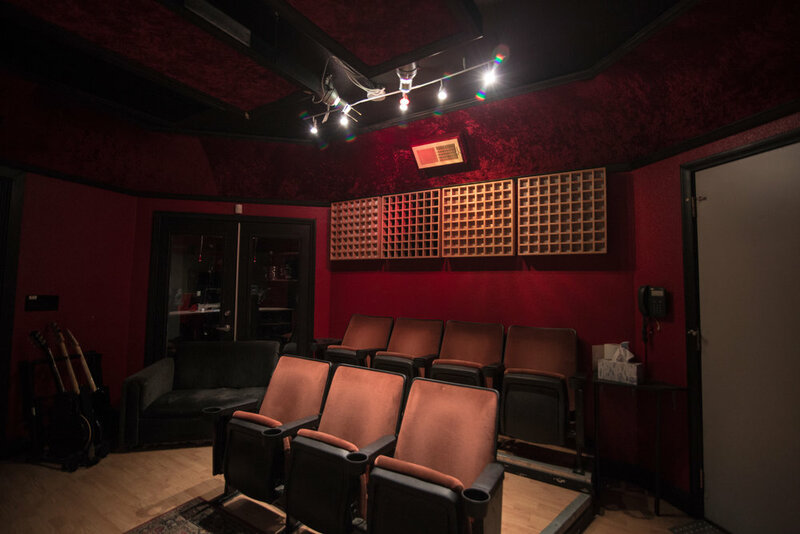 Our Fullerton, CA studio was built from scratch in 2006 to provide unparalleled acoustic excellence wrapped in a warm, inspiring space to foster unlimited creativity. The gear is expertly curated by Chief Producer Mike Willson. As part of the ArtiSans Label family, MAPS producers have direct access to real-world opportunities like tv & film placements, new recording clients, industry education, and exclusive perks as part of our dedication to your sustainable career. We believe music—and those who make it—are better together. 1 + 1 = 3. The people of MAPS collectively have more than 100 years of production and true industry experience, and are eager to share knowledge to help one another.